Editor’s Note: This article is an opinion based on facts and is meant as infotainment. Don’t freak out we updated this article for . This is our fourth time ranking the worst small places to live in Alabama. Most Americans have never been to Alabama. However, as the people who live there know, Alabama is an awesome state. But is it all roses? Definitely not. Just like any other state, Alabama has its trouble spots. This article aims to determine, using science, the absolute worst small towns to live in the Heart Of Dixie. Don’t shoot the messenger, this is all using data. So what is the worst small town to call home in Alabama for 2019? 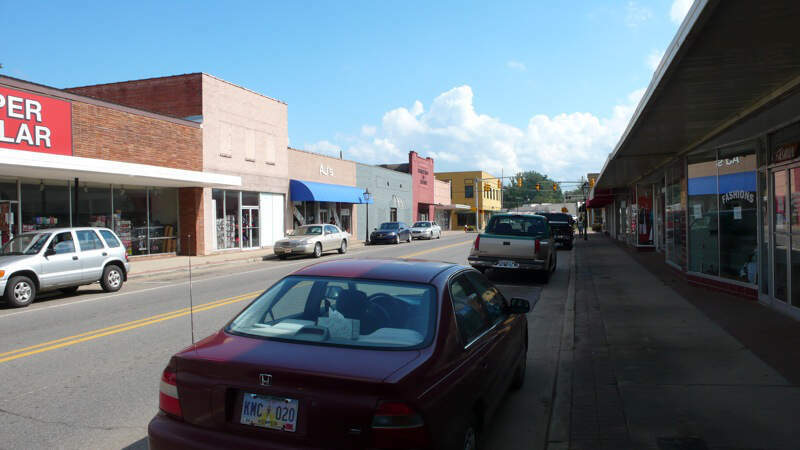 According to the most recent census data, Clio is the worst small town to live in Alabama. Of course, many of these cities would rank highly if they were in other states, since Alabama has its stuff figured out. And if you already know about the small towns, check out the best places to live in Alabama or the worst places to live in Alabama. In order to rank the worst small towns to live in Alabama, we had to determine what criteria people like or dislike about a place. It isn’t a stretch to assume that people like low crime, solid education, things to do and a stable economy. We looked at cities with populations between 1,000 and 5,000 people, of which, there were a lot – 180 to be exact. If you’re analyzing teeny places in the Heart Of Dixie with the worst economic situations, where there’s high crime and there’s not a lot to do, this is an accurate list. This is what happens when your State Football team is The Top Dawg every year. Roll Tide and who asked you to even say anything about any town in our state. We are Alabama nuff said. Stick it where the Sun don’t shine….. These all include people who live in the town limits. 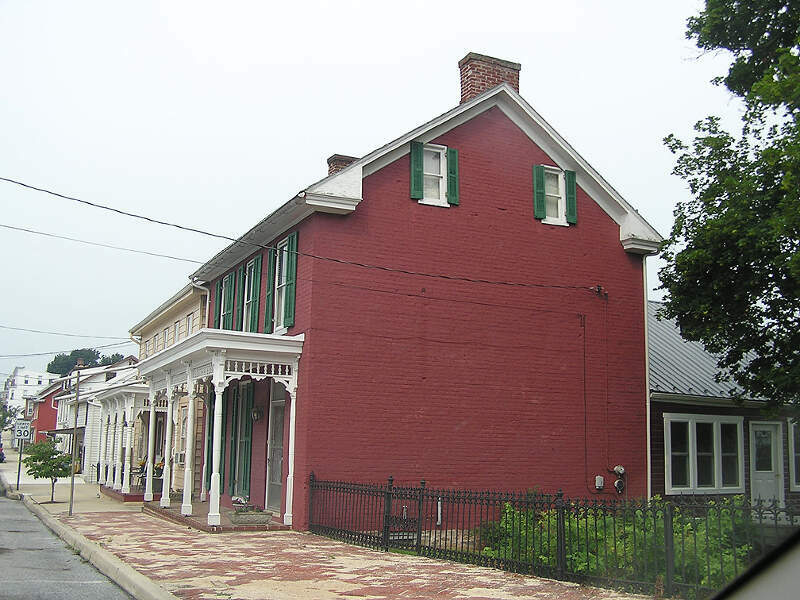 Many small towns have populations that use said town that live outside the town limits. Beaverton doesn’t actually have a gas station. There’s a post office and the convenience store in the picture. This is a bunch of dog poop you talking. Stick your statistics where the sun don’t shine because I’m from one of these towns and everything you said is not true. You even got the population wrong!!!! !